This week’s news of a leak of personal data at Dixons Carphone is another reminder of the challenges we all face in keeping our data and networks secure. 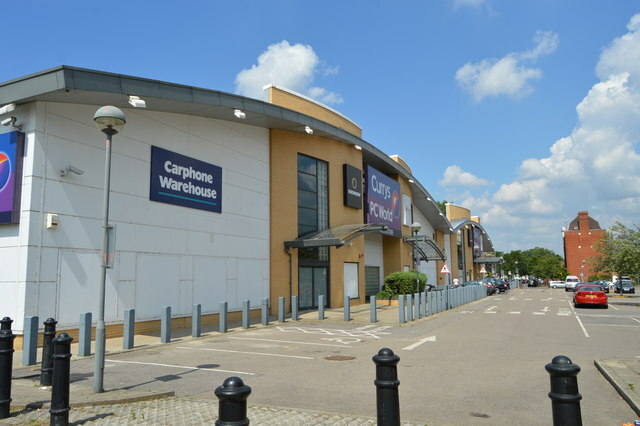 One of our biggest retailers, Dixons will have invested heavily in security strategies to ensure breaches don’t occur, so this incident demonstrates just how important it is to continually assess the risks. At our recent Security First Seminars in Manchester and Leeds, we invited data assessment specialists, HyTrust, to speak about the importance of Data Discovery, which in essence means understanding what data is kept on your networks. The exponential growth in company data is putting organisations at a higher risk of a data breach than ever before. Uncontrolled and unrestrained business critical data proliferates at a surprising speed between employee laptops, networked drives, and the almost unlimited space available in virtual deployments and cloud storage solutions. This data can include customer transaction and credit card data, intellectual property or other high value company data distributed across a wide range of locations, including storage backups, data shares for collaboration, and workload or Virtual Machine (VM) clones. Without a secure structure in place, maintaining control over data becomes challenging, opening your company to the risk of information falling into the wrong hands. Italik introduced HyTrust’s CloudAdvisor, because it helps to identify sensitive data and track user accessibility. In three steps it pre-empts data loss by managing risks to data, simplifies auditing and reporting and responds to breaches more quickly. CloudAdvisor defends your organisation against careless exposure, data loss, malicious users and regulatory noncompliance. As part of Security First, HyTrust are offering a free Data MRI to help you understand what data is on your network and what risks are associated.